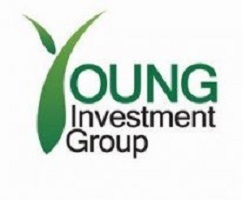 Young investment Co. Ltd was incorporated under the companies Act 2002 section 15 of the United Republic of Tanzania on 12th day of March the year 2018 as a Private limited by Share Company. The company is now engaged in a variety of business activities not limited to trade, manufacture, agriculture and so on. Performs any other official duties as may be assigned from time to time. First Degree either in Accountancy, Bachelor of Business Administration majoring in Accounting, Bachelor of Commerce in Accounting, Finance, Advanced Diploma in Accountancy or Advanced Diploma in Certified Accountancy from any recognized higher learning Institution. First Degree in Human Resource Management or Public Administration or Business Administration from a recognized higher learning Institution. Must be Computer literate and fluent in English language. To maintain vehicle cleanliness and service schedule. Candidate should have Class A, B and/or D driving license. Must have an executive driving training. Must have a five years clean driving record and be familiar with all the areas in Dar es Salaam. -As a Cashier, you should be able to handle all the cash disbursements, posting and cash checks for customers. Must be Computer literate and fluent in the English language. 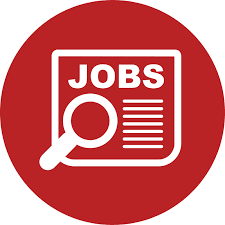 Qualified candidate should send their CV and Cover letter to loveness@young-park.com before 21stDecember, 2018. Only shortlisted candidates will be contacted through their emails addresses for next steps.